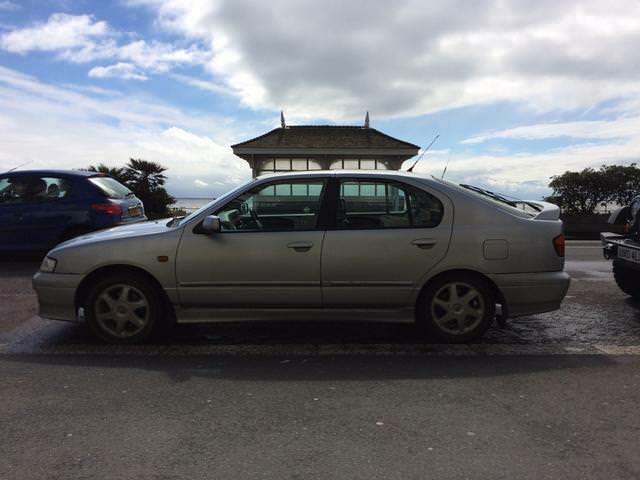 Parked on the seafront, in good original condition , some cardboard boxes on the back seat. One pictured is Sxxx CEB. So, there must be two very similar hereabouts. That's all I can tell you! Cheers, and will keep an eye out for your SLX.